Summer is here! Soon, families and vacationers will line up to take a dip in one of the many water parks scattered around Central Florida. However, one new park is trying to eliminate lines. Universal’s Volcano BayTM will have attractions for both thrill-seekers and chill-seekers, but maybe the most innovative element they will introduce is the waterproof TapuTapu band. This bracelet will allow you to explore all Volcano Bay has to offer while holding your place in line. The Wave Village – As the tamest of the four locations, the Wave Village features a wave pool locals refer to as Waturi Beach, ideal for catching the perfect wave, or just relaxing by the water. The River Village – A perfect place for the younger swimmers to adventure. The River Village features the exotic Runamukka Reef and colorful Tot Tiki Reef for the smallest of your family to play amongst fountains, slides, and singing whales. The Rainforest Village – It’s the best of both worlds in the Rainforest Village. With the perfect combination of thrilling slides like the Taniwha Tubes and rafting rides like the Maku Puihi Rafts, you and your family will have a hard time leaving this village. 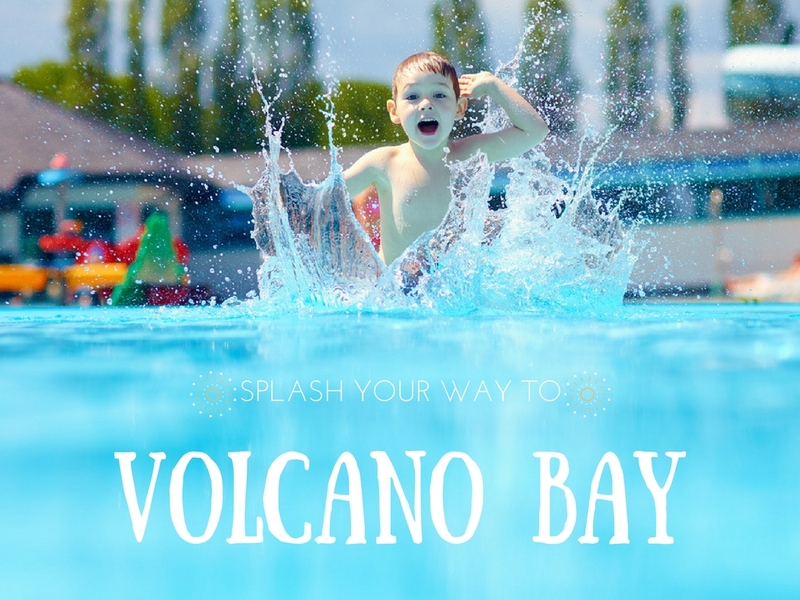 The Volcano – Enter if you dare! The volcano, Krakatau™, will test the strength of even the bravest of those who take on its challenges. The mighty volcano towers 200 feet above the earth and features thrilling rides like the Ko’okiri Body Plunge and the Krakatau Aqua Coaster. Grab your friends and family and see if you’re up to the challenge! At Volcano Bay, there’s something for the whole family to enjoy. After you purchase your tickets to this incredible water park, make sure you acquire the proper sleeping accommodations. Less than a ten-minute drive to the new waterpark, the Rosen Inn is the perfect place to call your home away from home. With amenities like free Wi-Fi, a fitness center, an arcade room, and a 24-hour mini-market, we have everything you need to enjoy your vacation to the fullest. To check availability, or reserve your room, call us today at 407-996-1600.